Engaging Congress, (from Indiana University), is a fun, interactive game that uses primary source documents to explore the basic tenets of representative government and the challenges they face in contemporary society. Accompanying primary source documents are linked from the Library of Congress. Available on App Store, Google Play, and Web GL. 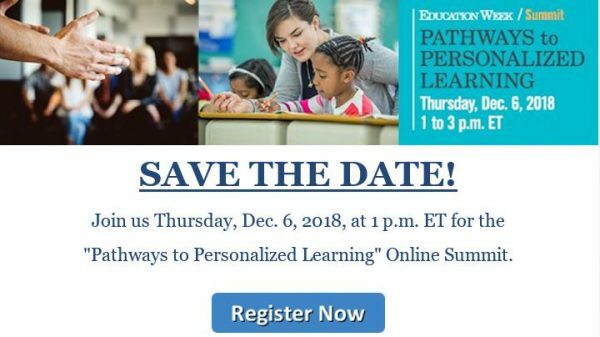 Monthly Reminder – Register now for the Best Educator Social PD in Colorado! Join one or both #COllapporative opportunities for networking and learning! Meeting dates are below along with links to register. Visit #COllapporative for more information to join the learning and fun. We will be exploring everything Computer Science at the upcoming meetings! 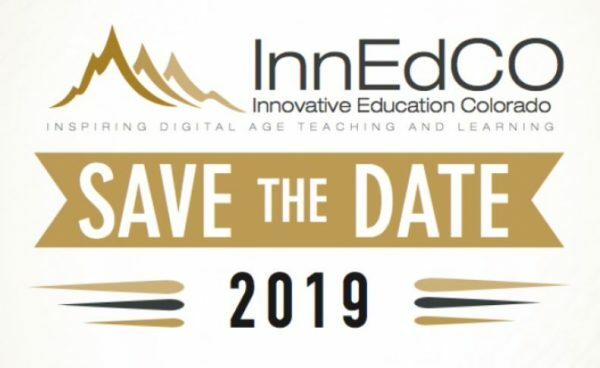 InnEdCO 2019 Call for Proposals – YOU are Already Accepted! All sessions proposed by Educators and Students are guaranteed to be a part of the 2019 conference! There will be no selection process to intimidate or “weed out” less experienced presenters. The InnEdCO Board believes this is the best way to ensure innovative practices are reaching everyone! Submit your proposal now! Get started with your Session Planning Process here. All Sessions Must be Claimed by December 10, 2018. CDE’s Computer Science Resource Bank contains a variety of materials for computer science educators, including standards, curricula, and materials for professional educator development as directed by H.B. 17-1884, Modern Technology Education in Public Schools. K-8 Computer Science Standards guidance from Colorado District Leaders. Stay connected by creating an account at code.org and receiving their monthly newsletter that includes updates on new activities and course for both you and your students. All course are free! Follow @TeachCode on Twitter, catch up on Code.org news, and read their community blog for updates any CS teacher can use. In addition, the forum is a great place to search for resources, post your questions, and stay connected with the national community of Code.org educators. CODE NEXT – A new program designed to create the next generation of black and Latinx tech leaders, has officially gone public. Get updates from this free computer science education program for high schoolers, gain early access to the curriculum, and see how you can get involved by checking out their new website. BULLETIN – You can now share updates in real-time with Bulletin from Google, an effortless way to create & publish public hyperlocal stories, right from your phone & straight to the web. Register on Google Form to get their QPi Education kit (limited supply!) shipped directly to you to directly engage with us! ($$ cost involved). 5 big mistakes education companies are making in trying to serve schools’ personalized learning needs. Do You Know About Donors Choose? Although it has been around for many years, you may not have heard – Eighteen years ago a Bronx public school history teacher developed a website where teachers could post classroom project requests, and donors could choose the ones they wanted to support. Since then the Donors Choose has funded over 1.2 million projects! Do you have a classroom project that needs funding? Check out Donors Choose and also read Tips for applying – TCEA Blog. Check out Donors Choose Classroom Rewards for Google’s Be Internet Awesome!! 11/13-11/14 Skype-a- thon Happening Now! !